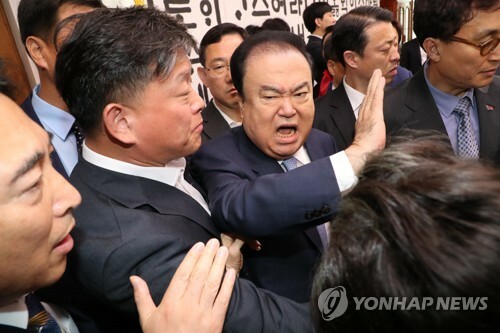 SEOUL, April 17 (Yonhap) -- South Korea's Navy said Wednesday it has bestowed a medal of merit on Rear Adm. Michael E. Boyle, the outgoing commander of U.S. Naval Forces Korea, for his role in strengthening the countries' bilateral military ties. Adm. Sim Seung-seob, Seoul's chief of Naval Operations, presented the U.S. Navy's top representative here the Cheonsu Medal, the third-highest class in the Order of National Security Merit, on behalf of the government. Since taking office in January last year, the commander "has put his utmost effort in building up the operational capability of the Korean Navy through exchanges and training" in various military realms, the Navy said in a release, adding that he set up two more Korea-U.S. combined departments to bring the total number to three. "I am proud of the opportunity to contribute to the development of ROK-U.S. Alliance for the last 16 months as the Commander U.S. Naval Forces Korea," Boyle was quoted by the Navy as saying. 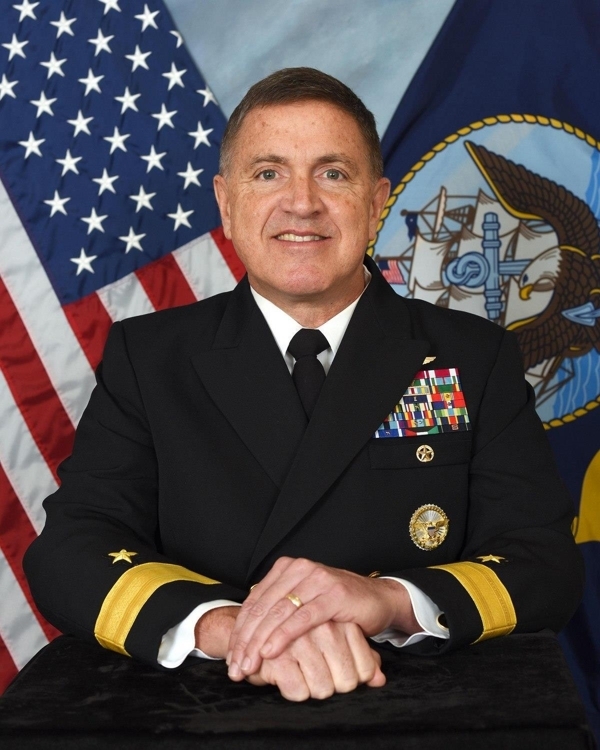 Boyle is to leave South Korea next week for the command at the USS Abraham Lincoln, and Rear Adm. Michael Donelly will be his successor, according to the Navy.